Research by MSc student Radhika Timbadia from the University of East Anglia has found that cattle grazing may be the main cause of disturbance to the community composition of fruit-feeding butterflies in the Paraguayan Atlantic Rainforest. Radhika studying fruit feeding butterflies in the Atlantic Rainforest of Paraguay © Radhika Timbadia . 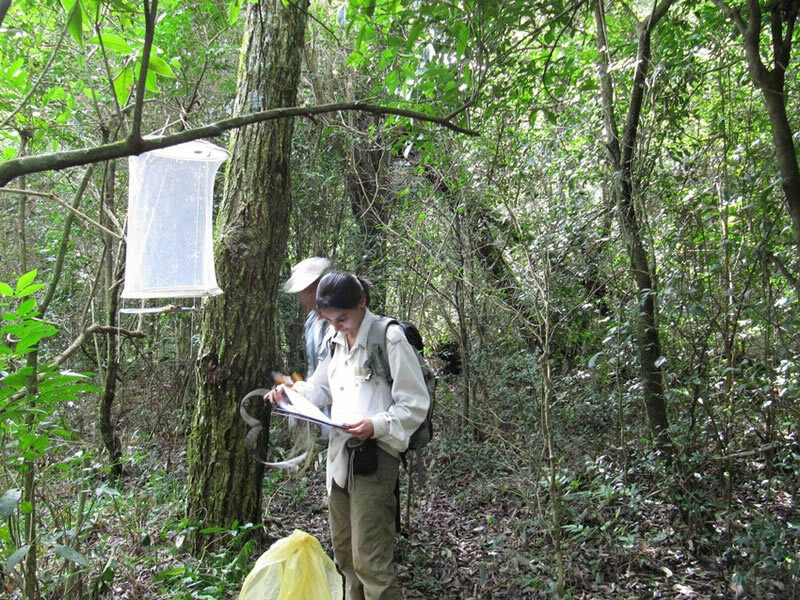 Radhika assessed various fragment sizes of both forest and grassland sites in the Upper Paraná Atlantic Forest of San Rafael, using bait traps to attract, trap, photograph and then release, butterflies. She found that forest fragment size does not appear to influence the species composition of fruit-feeding butterflies, although the study area had been intensively logged for the last 20 years and there were no unlogged sites available for comparison. Radhika identified areas for further research into ground cover (ground level vegetation) and, from her findings, was able to make some recommendations for conservation and inclusion in future management plans. 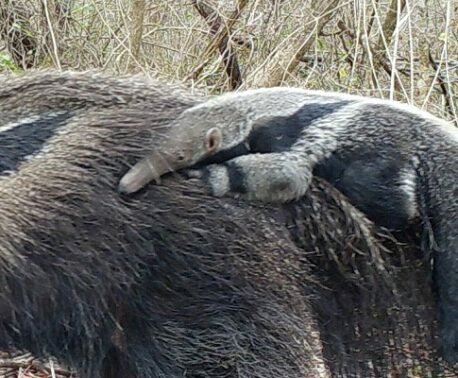 This is an ideal outcome from a student research trip to a World Land Trust project partner. 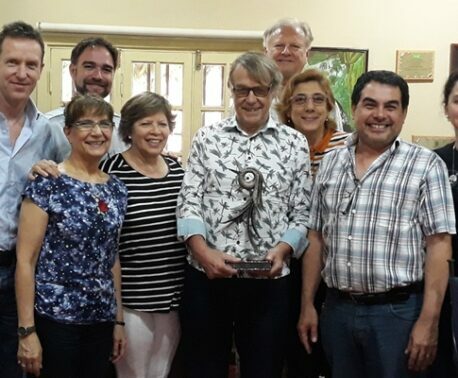 Rahdika’s research for the MSc in Applied Ecology and Conservation at the University of East Anglia was carried out in collaboration with World Land Trust (WLT) and project partners in Paraguay, Guyra Paraguay.